Great investment property located near Lee University, Downtown Cleveland, Bradley High School and Starbucks. 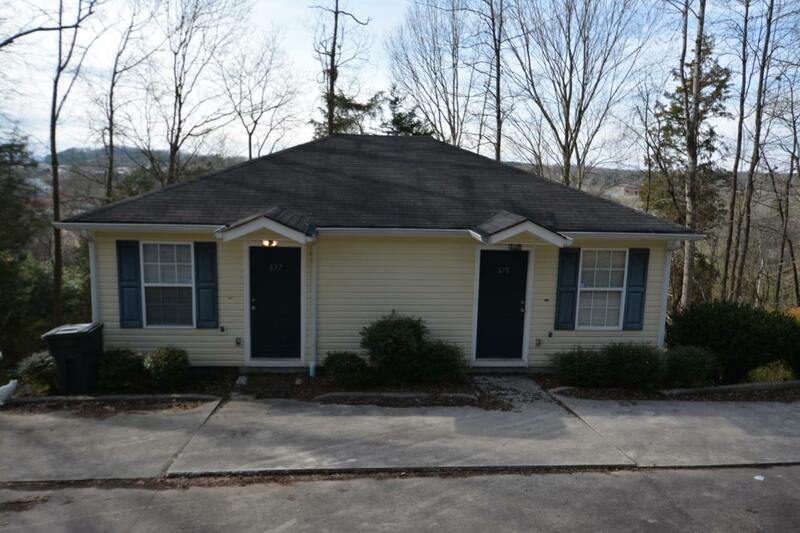 Both 2 bedroom / 2 bath duplex features full kitchen, dining, living space, and back deck. Refrigerator, Oven, Microwave, Washer and Dryer included. Kitchen appliances are stainless steel. Both units are occupied. Great reoccurring income. Tenants pay utilities. These units were built in 2008 and have stayed rented. Both sides are identical.